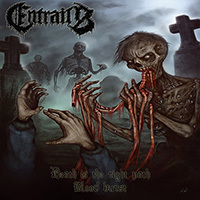 Entrails formed in 1990/91. 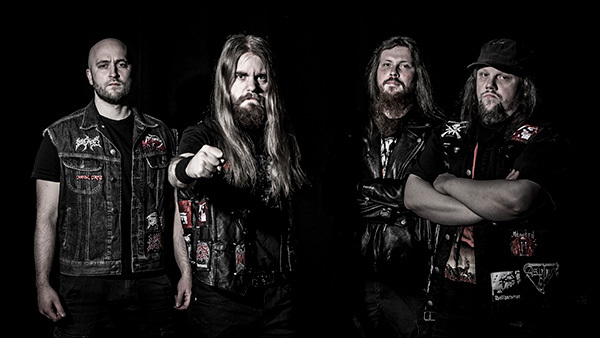 Their goal was to follow the scene that Stockholm brought to light around the time with bands like Dismember, Entombed, Grave and many more that cemented the brilliant Swedish death metal sound from T. Skogsberg’s Sunlight studio. Unfortunately, all attempts to record a demo at the time did not produce satisfactory results. During the winter of 2011/2012, the band negotiated with several labels about a new record deal. 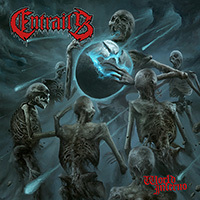 Entrails was officially signed by Metal Blade Records in March of 2012. 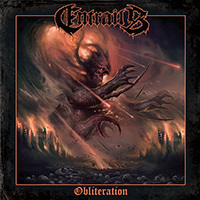 After playing numerous summer festivals (such as Party.San and Summer Breeze), Entrails started recording their new album in September in Lundqvist’s own studio. The recordings were finished by the end of the year and the material got sent to Dan Swanö once again for mixing and mastering. 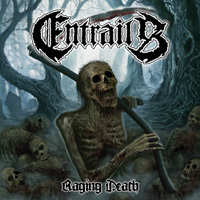 Raging Death was released in May 2013. After the release, Pontus Samuelsson replaced Mathias Nilsson on guitars, and the band became more focused than before. Lundqvist moved his studio into the woodshed where it all began in the 90s. The new/old surrounding inspired Jimmy to write material like never before, and several songs were written during the fall of 2013. One of the new songs ended up on a 7″, Berzerk, that was released in January 2014 via Metal Blade Records. The B-side featured a cover song by Swedish Heavy Metal legends Heavy Load. 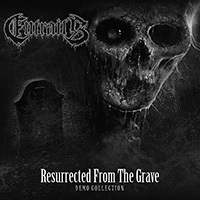 In 2014, Entrails did some shows in the UK, played festivals like Maryland Deathfest (USA) and Stonehenge (Netherlands), and then released the Resurrected From The Grave – Demo Collection, which contained the two demos from 2009 (Reborn and Human Decay). Meanwhile, in Sweden, Lundqvist worked on his studio, adding more space to record drums – and by doing so, the “Bloodshed Studio” was complete. Soon after, rehearsals and recording for the new album began. Dan Swanö mixed and mastered the album, entitled Obliteration, with a May 2015 release through Metal Blade Records. 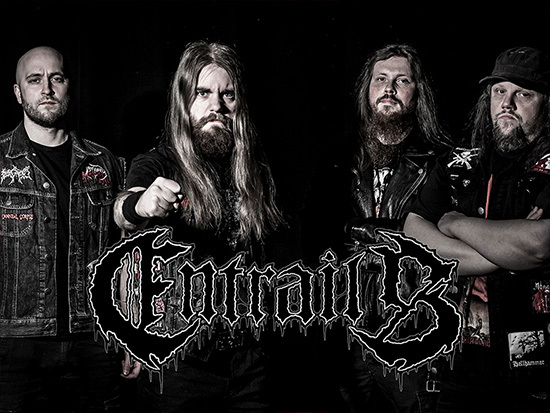 During 2016, Entrails appeared at other prestigious festivals, such as Hellfest, Dokkem and Coast Rock Open Air. These shows gave the band the confidence they needed, and they started writing their next full-length. 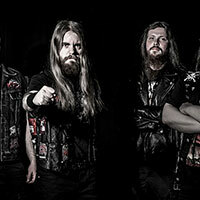 Lundqvist started work on a new album, and in the summer, they all started to learn and prepare for the recordings, which started in December 2016 in Lundqvist’s Bloodshed Studio. Dan Swanö once again handled the mixing and mastering for the album, entitled World Inferno, which is set for a June 2017 release via Metal Blade Records.